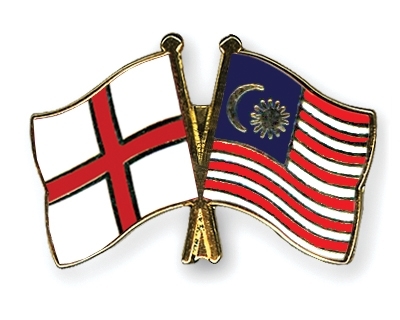 In a high profile international divorce case a Malaysian court has ruled that it has divorce jurisdiction over the parties even though an English court ruled recently that the English courts have divorce jurisdiction. The English press took pleasure in noting that, in order to prove that she lived primarily in the UK, she had cited as proof the collection of 1,000 pairs of shoes she kept at the couple's "luxurious" £30million Hertfordshire home. In sharp contrast the Malaysian court focused on the fact that the wealthy husband had always lived in Malaysia, on the (archaic) common law domicile rule and on the fact that the wife was in England only on a renewable six-month visitor's visa. The choice of court will likely make a massive difference in the financial outcome of the case.